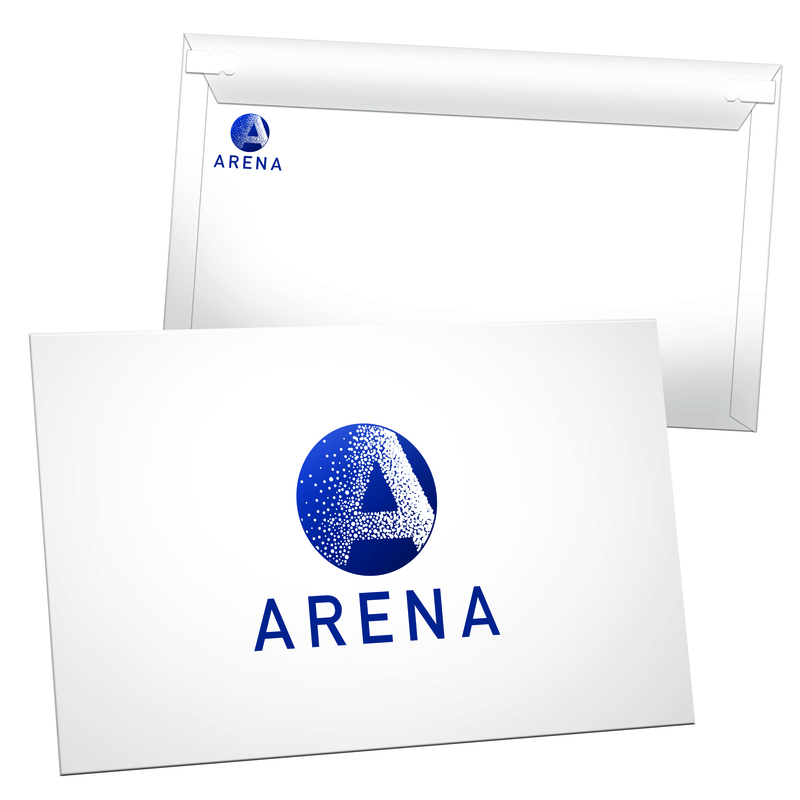 These high gloss envelopes feature limited image areas with no solid, "flood coating", or "full bleed" printing. The maximum image on the front is 7" x 6". The maximum image on the back is 3" x 3.